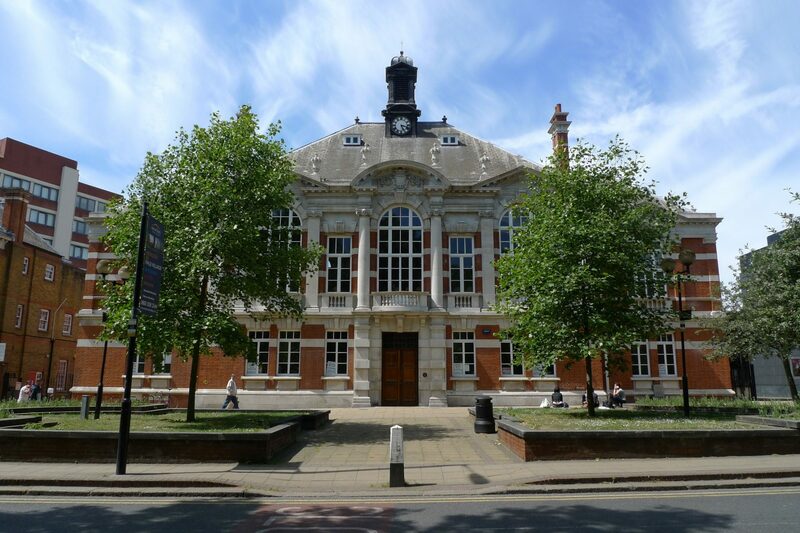 Through careful refurbishment the 107-year-old Grade II listed Tottenham Town Hall was rescued from the English Heritage ‘at risk’ register and has since been transformed into a stunning venue for the local community to use and enjoy. 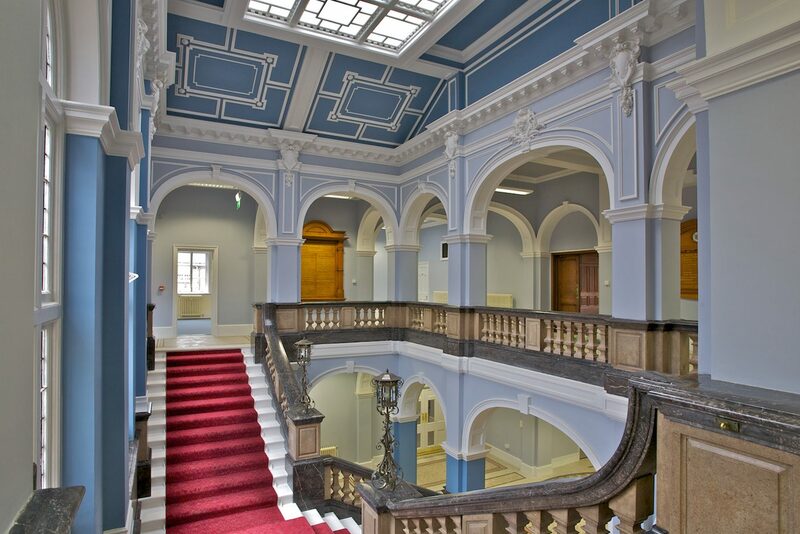 Works to the original Edwardian Baroque town hall involved complete external and internal refurbishment, including the grand foyer and the Moselle Room with its stunning Moorish-Jacobean style ceiling. Restoration of the brickwork and stonemasonry was also undertaken, along with repairs to the original timber windows, large marble staircase and intricate Italian terrazzo mosaic floor tiling. A salvage strategy enabled the recycling of existing materials, ensuring that both the character of the building was upheld and that significant cost savings were delivered for the client. Working to provide a focus for the community, public and key stakeholder engagement was undertaken throughout the project, resulting in a building which has functional spaces for businesses, an MP’s surgery, a café and flexible meeting spaces. The quality of this scheme was recognised at the London Planning Awards 2014/15 as ‘Best Heritage Led Project’. 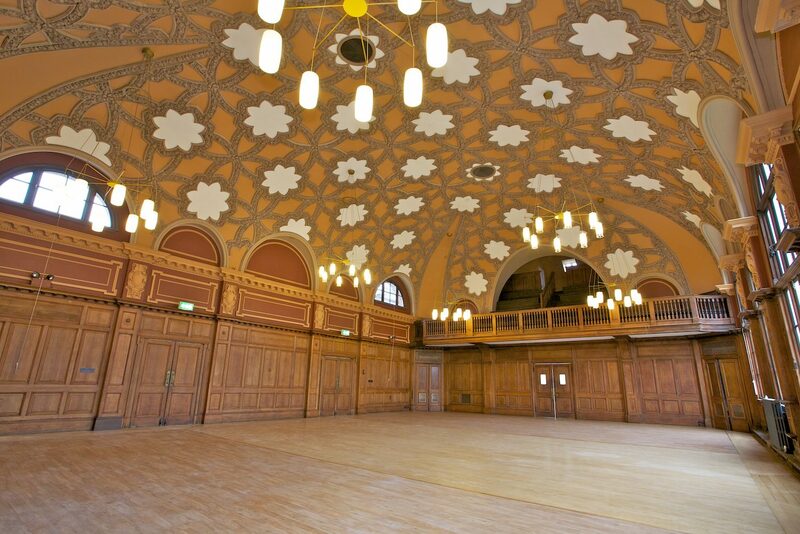 The restoration of Tottenham Town Hall is a triumph. The building has been returned to its former glory with repairs to its decorative terrazzo floors, staircase, the restoration of the Moselle Room, stonework and brickwork. Lifts and access problems have been sensitively dealt with and the building looks forward to a new lease of life at the heart of the community.